Ionic Foot Detox is one of Chesapeake Holistic’s newest services for optimum health and vibrant living. Similar to Acupuncture and Reflexology, Ionic Foot Detox stimulates the body’s energy meridians. Our ionic bath uses the principles of negative-ionization, rebalancing energy and creating a positive cellular environment – helping your body to heal itself, by drawing out unwanted toxins, during the session and for several days afterward. The location of your Ionic Foot Detox session will depend upon your practitioner and which treatment rooms are available. After reviewing the Foot Detox Service Waiver you completed before your appointment, we’ll explain the Ionic Foot Detox protocol so you know what to expect. During an Ionic Foot Detox session, negative ions in the foot bath attract and extract toxins from inside your body. These toxins are released through the energy meridians in your feet. Expect the foot bath water to turn color as this detoxification occurs. We estimate the toxins you’ll see drawn from your body (into the foot bath water), are only 10% of the total detoxification that will occur. The other 90% happens several days after a treatment, as toxic material leaves your body via your excretory system. It’s important to drink adequate water – to improve toxin excretion and to protect your organs and body systems – the day of (and for several days after) an Ionic Foot Detox bath session. While one session will definitely kick-start detoxification, some clients more fully experience the benefits of Ionic Foot Detox with 2-3 treatments. Glynda is trained in Ionic Foot Detox. She also offers custom, deep-relaxation Massages and Facials using hand-selected organic products, in her nurturing spa room. 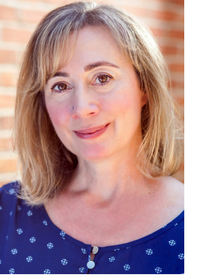 Glynda is a licensed Massage Therapist and a licensed Esthetician. She offers after-hours appointments. Cathy is a trained Foot Detox practitioner. 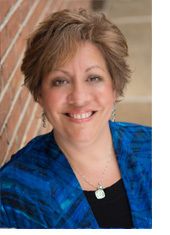 She is a Certified Health Coach, and a Certified ONDAMED® Technician and Emotion Code® Practitioner. 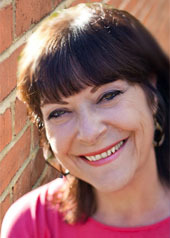 She uses ONDAMED to relieve pain, imbalances and stress. Her powerful Emotion Code work releases trapped emotions. Lisa’s is trained in ionic Foot Detox practices. Her other light-touch therapy, energy work and relaxation protocols alter body systems’ patterns: for recovery and balance. 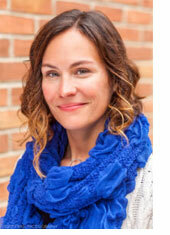 Lisa is a Craniosacral and Myofascial Release therapist. She’s also a Master Certified Hypnotherapist, specializing in Somato-Emotional Hypnosis to address chronic pain and anxiety. Read more about Glynda, Cathy, Katherine, Lisa and the rest of our talented practitioners and staff.